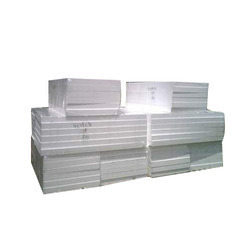 We offer premium quality EPS Insulation Sheets in different sizes. These sheets are applicable for Cold storages, refrigerated vans, portable cabins and roofs or walls of buildings. Our sheets help to maintain lower temperatures. They are non biodegradable and have high durability. These sheets have an excellent finish and are made available at affordable prices. We are offering EPS Thermal Insulation Sheet to our client. 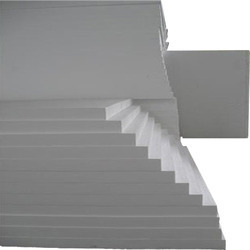 Looking for EPS Insulation Sheets ?